iOS 7 seems to have made looking for iPad apps for kids a bit easier. 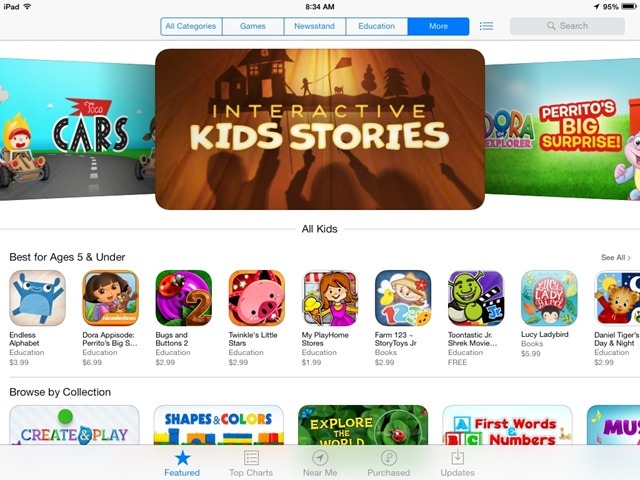 There’s now a dedicated, and permanent looking, section for Kids apps right off the App Store’s main Featured page. The section is featured this week, and can also be seen by tapping on More on the Featured page’s top navigation bar. The new Kids section covers a lot of ground. You can browse by age group, by brand (eg Disney, PBS, and others), and by quick links. 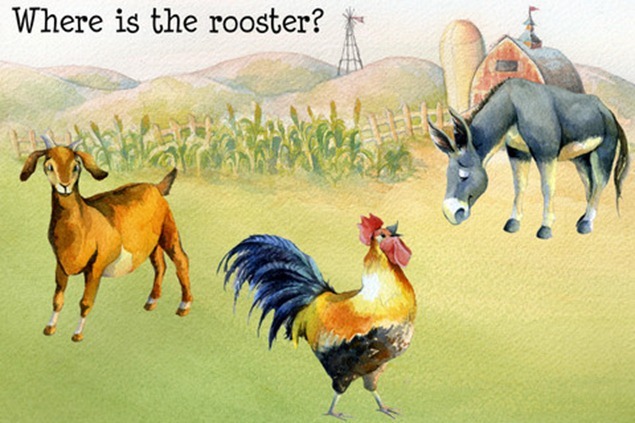 Quick links and featured collections on the Kids page include Interactive Kids Stories, Learning Made Fun, Explore the World, and more. Apps in the section are pulled from a good range of categories – with Education, Books, and Entertainment featuring heavily. The iPad has always offered a great array of apps for kids of all ages, and it’s good to see the latest version of iOS is helping to make them easier to discover. Another Monster at the End of This Book – Starring Grover and Elmo is the sequel to the excellent ‘The Monster at the End of This Book’ eBook for iPad and iOS. 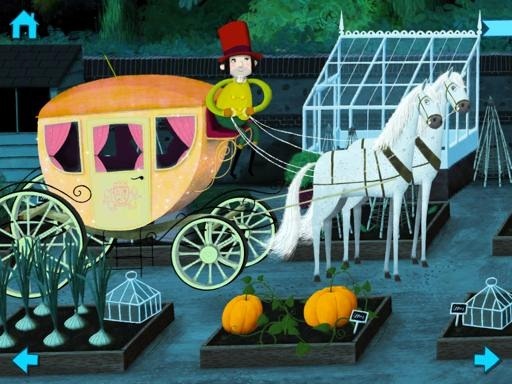 My 8 year old daughter and I are big fans of the original (it made her laugh tons) so as soon as I heard about this sequel from the publishers, Callaway Digital Arts, I gladly snapped up a promo code for it. The theme of the first book, which starred Grover from Sesame Street, was that Grover was terrified of the monster at the end of the book – and did his absolute best to stop you from turning the pages to get to the end. For younger readers and listeners the tension builds a little as you get to the end and discover a very happy ending with the reveal that the ‘monster’ is Grover himself. 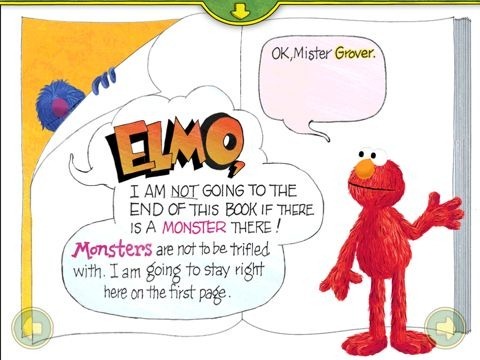 In Another Monster at the End of This Book Grover is joined by Elmo to add to the fun. Grover is still worried sick about reaching the end of the book and the monster waiting there, while Elmo is gung-ho to get there. Recently on Google+ I mentioned my Family folder on my iPad, when talking about an app – and since then I’ve had a couple people ask about what apps are in that folder. So in the spirit of show and tell, I thought it might be fun to share what’s in a few of my most-used folders on the iPad, starting with the Family folder. 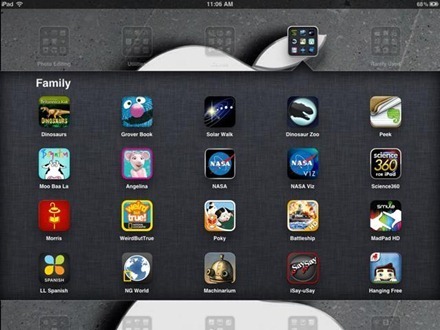 I’ve got an 8 year old daughter who enjoys iPad and iOS apps quite a bit – so this folder is really dedicated to apps that she enjoys and that she and I and her mom can enjoy together. The contents change often (although some big favorites stick around) and I’ve often got multiple family folders, but right now this is the only one on my iPad 2. 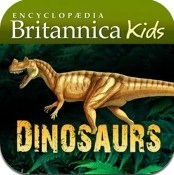 Britannica Kids: Dinosaurs: a very good and fun dinosaur reference app. 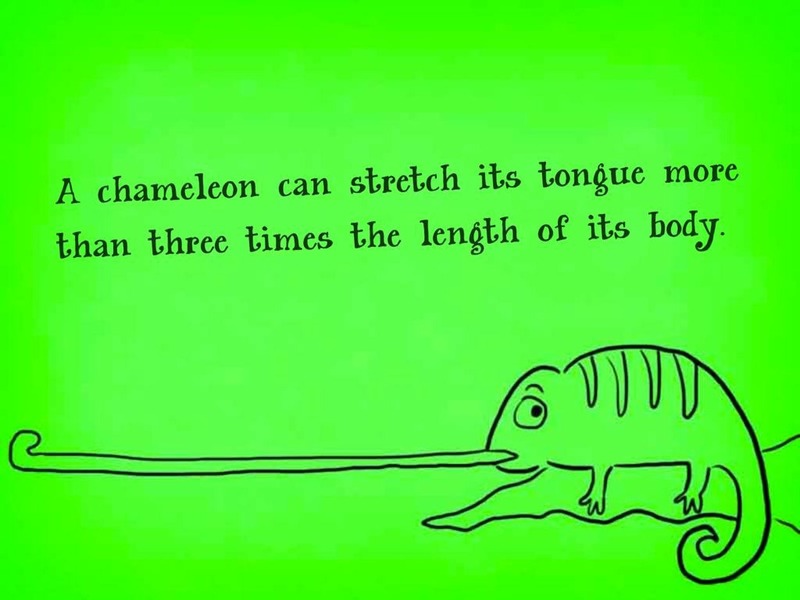 It’s got lots of good facts and figures about dinosaurs, and high quality pictures and videos as well. 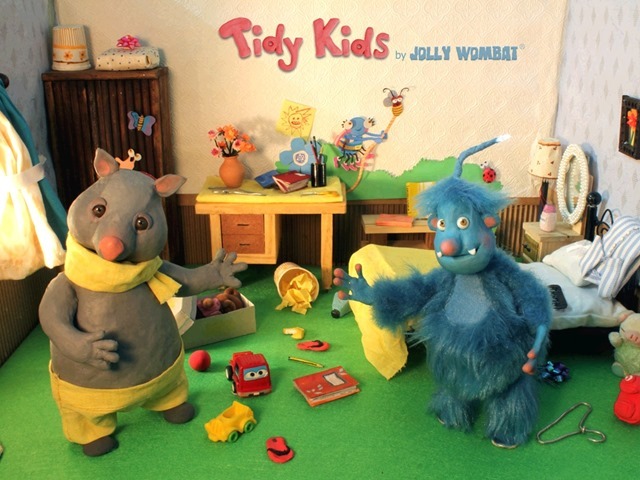 There are also maps and jigsaw puzzles and plenty of fun elements. When the guys from JibJab approached me recently to let me know they had released an iPad app I couldn’t wait to try it out. JibJab are deservedly famous and lauded for their excellent satirical animated videos, and now their range of funny animated eCards. 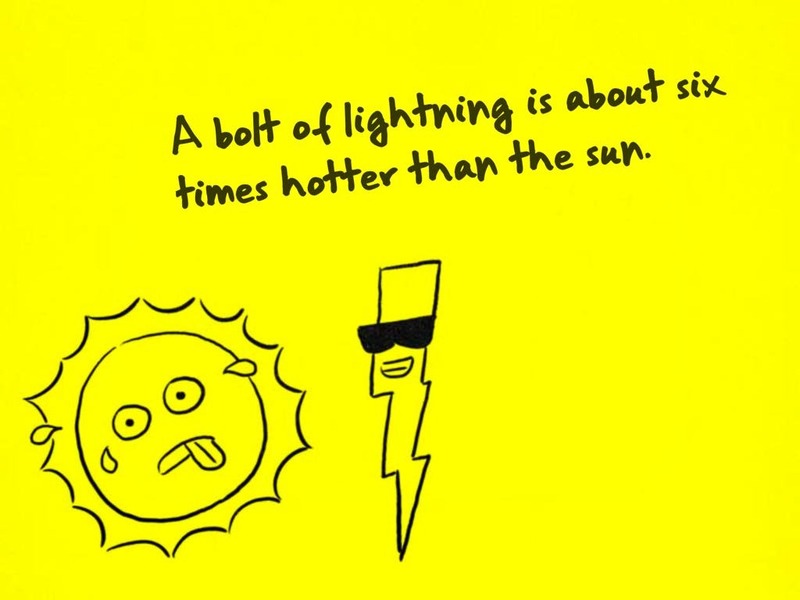 With JibJab Jr. Books, you can make your child the STAR of the show. 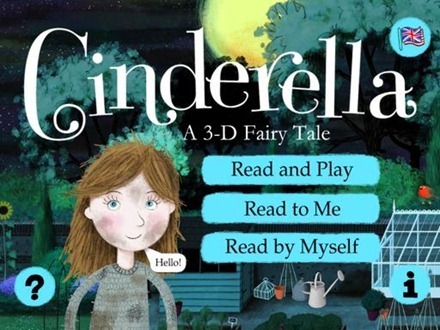 In just a few simple swipes, you can create personalized storybooks that feature your child’s face and name. Your child will be enthralled by the great stories, colorful art, and awesome animations in every JibJab Jr. book. Our mission is to enhance the special wind-down time you spend with your child sharing stories at bedtime. So download the app, turn out the lights and take your child on a personalized journey unlike anything they’ve ever experienced before! 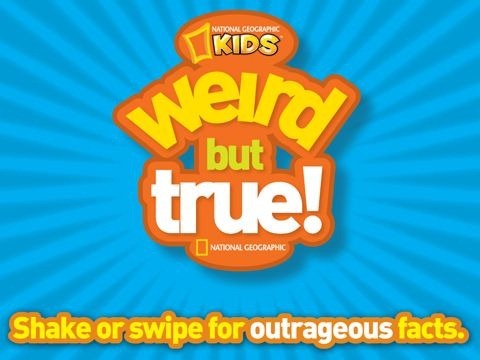 Weird But True is the latest new iPad / iOS app from National Geographic Kids. 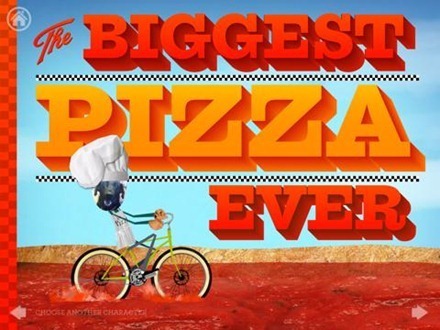 It’s based on a popular section in National Geographic Kids magazine and books. 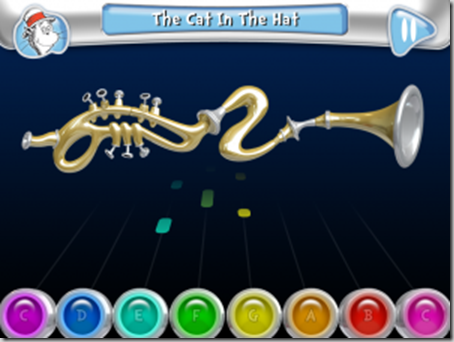 The premise of the app is a simple one, and the interface is basic and easy for all ages to use. 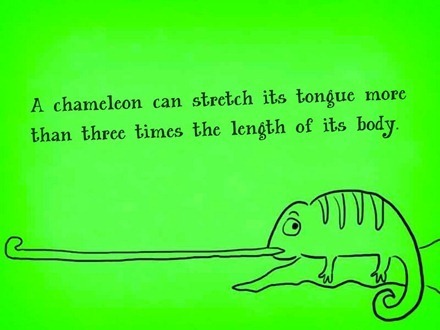 It presents over 300 weird but true, and kid friendly, facts. You just swipe or shake the iPad to see a new weird but true page.